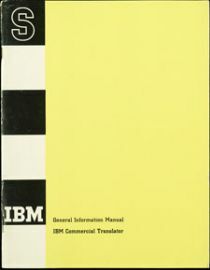 Mary Hawes, a Burroughs Corporation programmer, called in March 1959 for computer users and manufacturers to create a new computer language—one that could run on different brands of computers and perform accounting tasks such as payroll calculations, inventory control, and records of credits and debits. Attendees at a subsequent meeting asked Charles Phillips of the U.S. Department of Defense if his agency would sponsor a formal conference of the broader computer community. 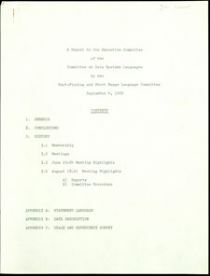 Phillips agreed, and in May 1959 about 40 representatives of computer users and manufacturers met at the Pentagon. 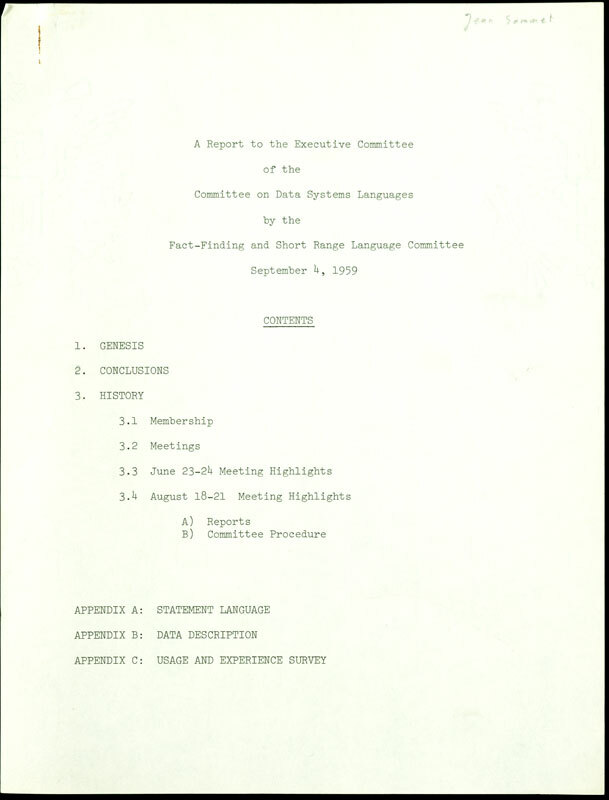 There the Short Range Committee of the Conference on Data Systems Languages formed. 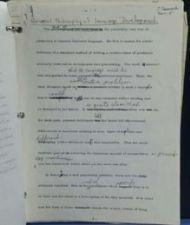 Funded by the government, its subcommittees in 1959 prepared the general outlines of the language. 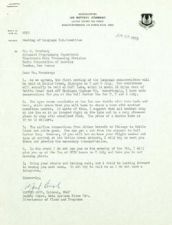 One planning group met in New York and Boston to prepare specifications for the new programming language they named COBOL. 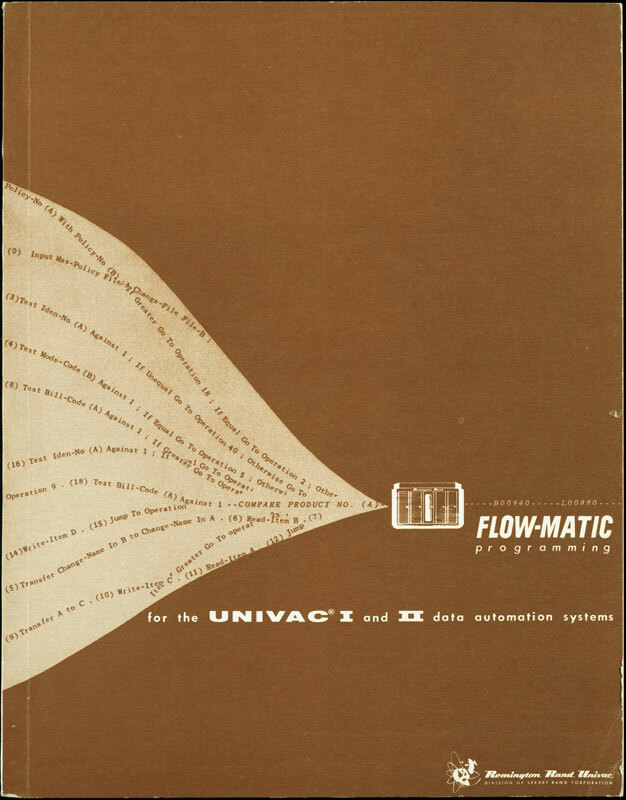 They drew on earlier computer languages for business—Remington Rand UNIVAC’s FLOW-MATIC, already in use, and IBM’s Commercial Translator, not yet implemented. 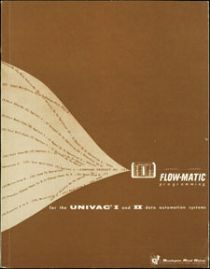 FLOW-MATIC originated with a group headed by Grace Murray Hopper, who believed that computer programs should be easily intelligible. 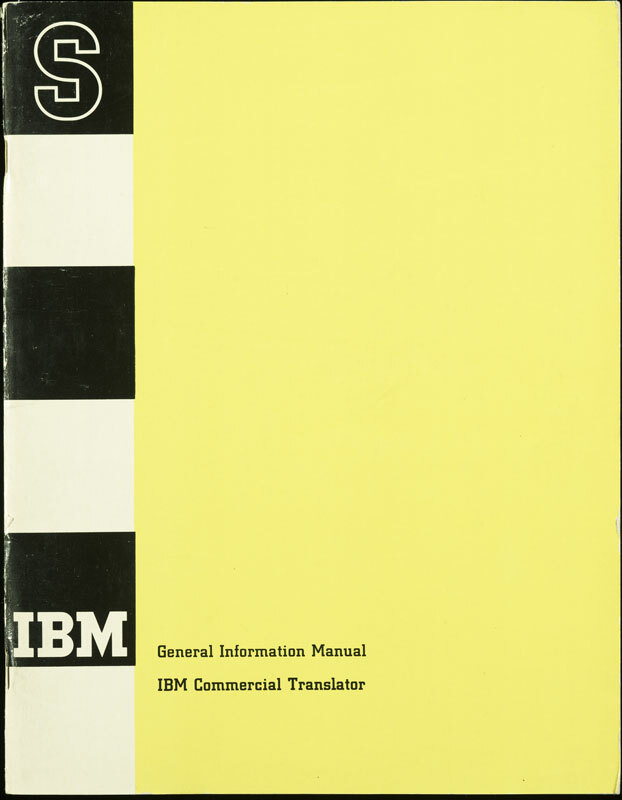 Commands in FLOW-MATIC and COBOL were written to resemble ordinary English.